4. 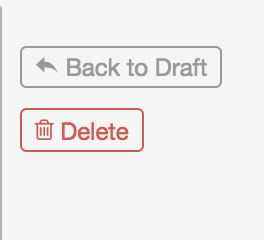 Click the first option, “Back to Draft”. 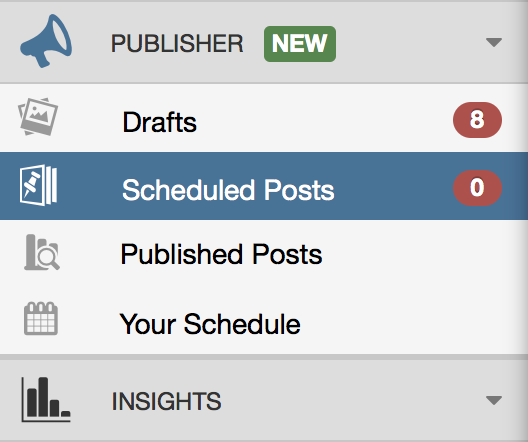 Your scheduled Post will then disappear as it has been added back to your drafts and will not publish until you Add to Queue again.